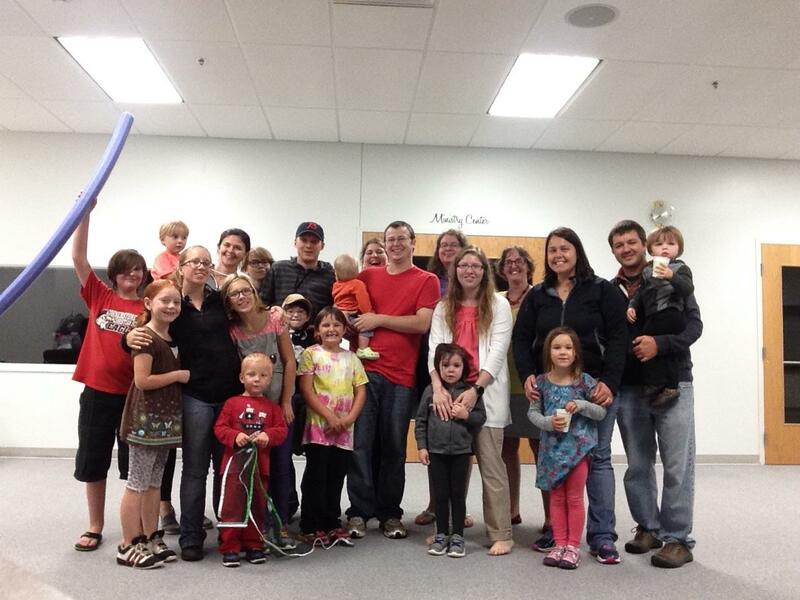 This group led by Pastor Michael & Courtney Peterson meets on Thursdays at 7:00 p.m. at the church. They are currently studying Biblical relationships. For more information email Pastor Michael.